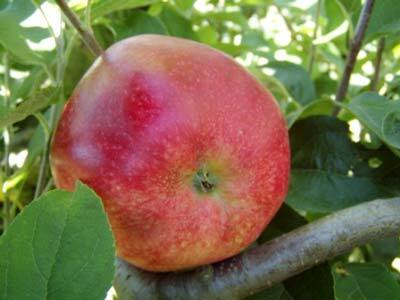 The medium sized fruits are yellow-green with a red flush, firm and juicy. A good cropper. For picking and eating August and early September. Suitable for planting everywhere and easy to grow. Pollinators include: James Grieve, Greensleeves, Charles Ross, Redsleeves etc.